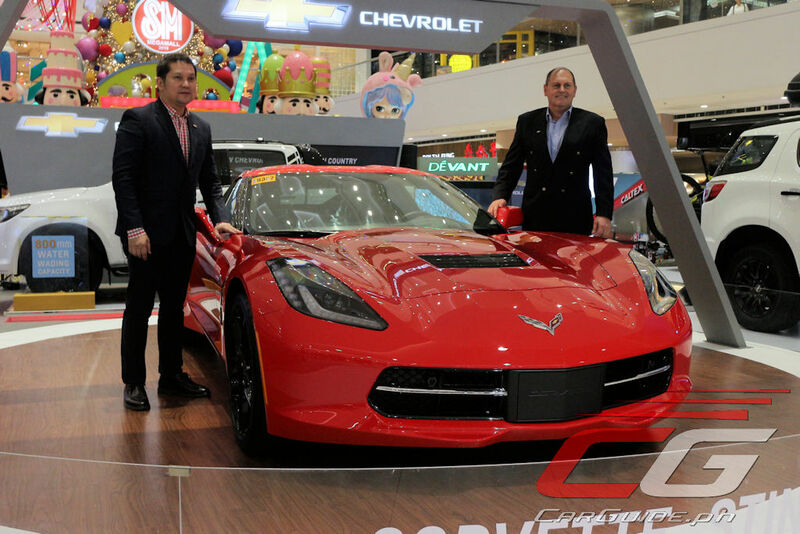 In celebration of the Chevrolet Corvette’s 65th anniversary, The Covenant Car Company, Inc. (TCCCI), the exclusive distributor of Chevrolet vehicles in the Philippines, announces the arrival of America’s supercar into the country. 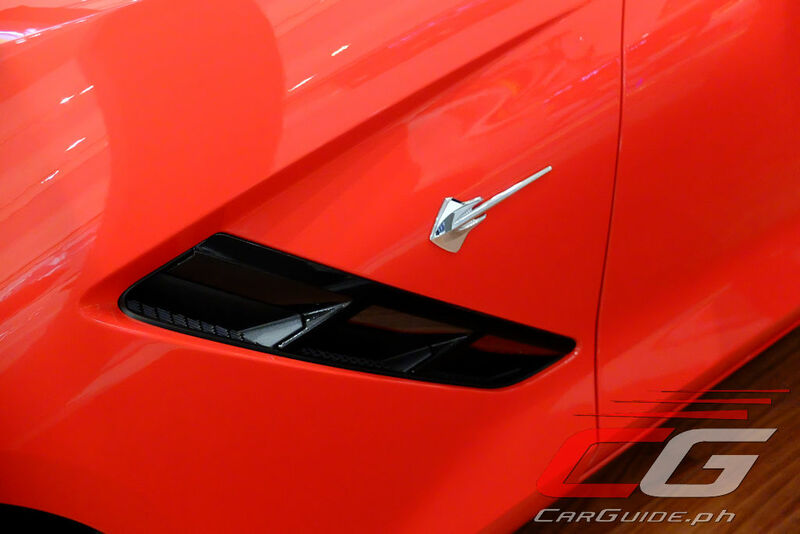 The 2019 Corvette is now available for reservation at all Chevrolet dealerships nationwide with customer deliveries starting in the first quarter of 2019. 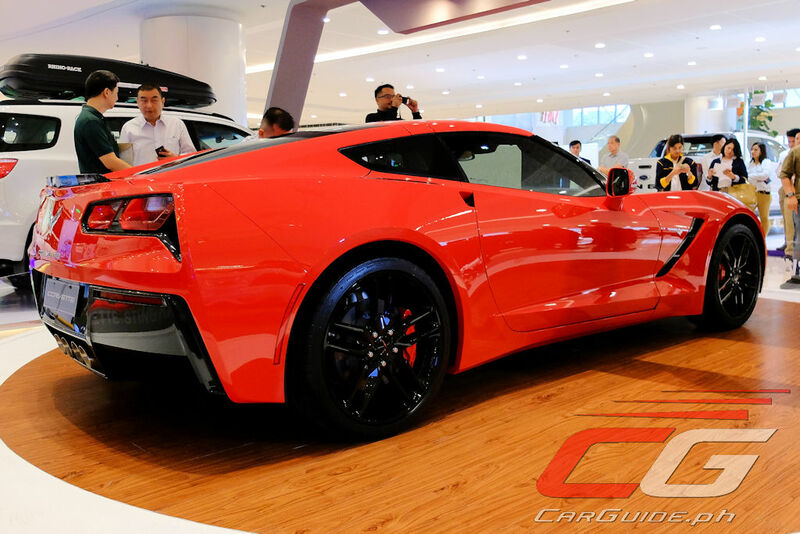 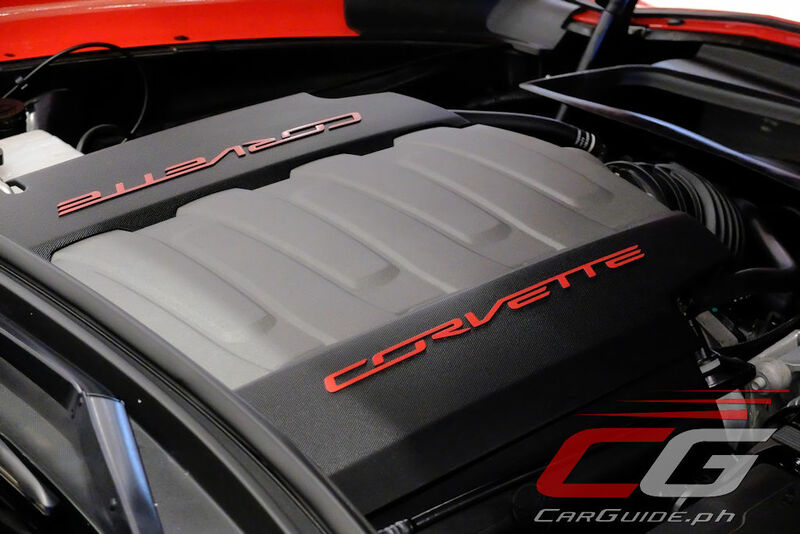 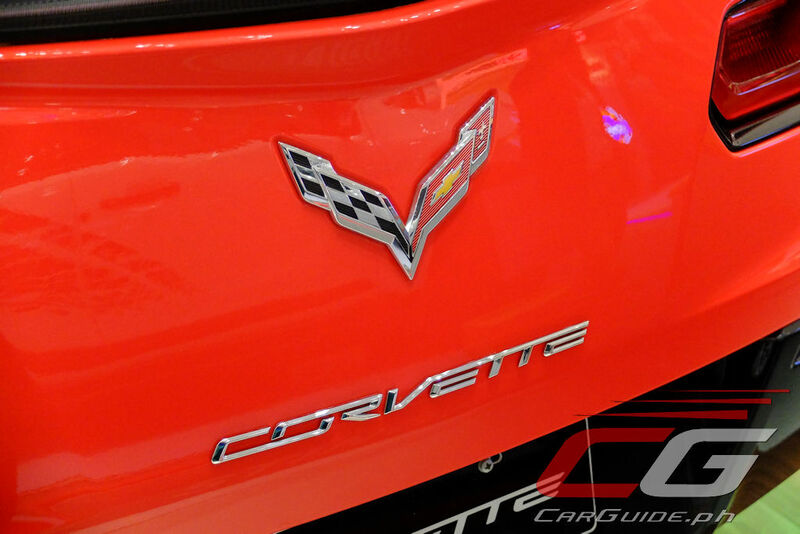 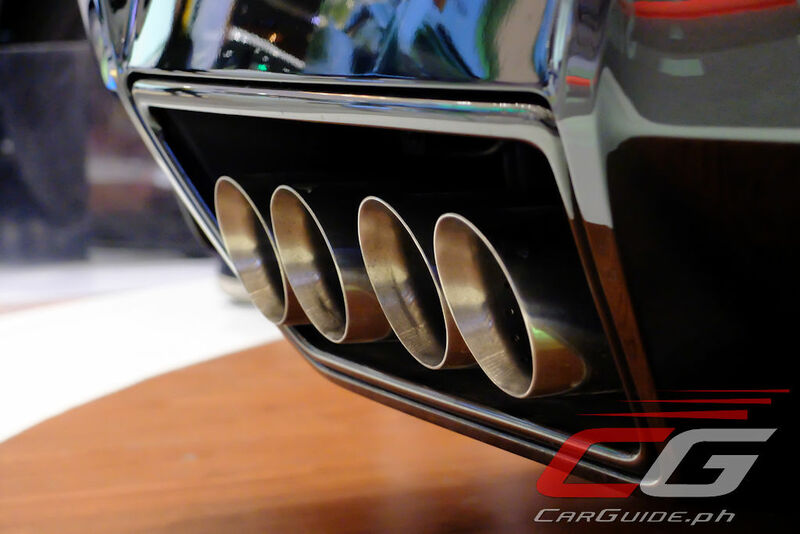 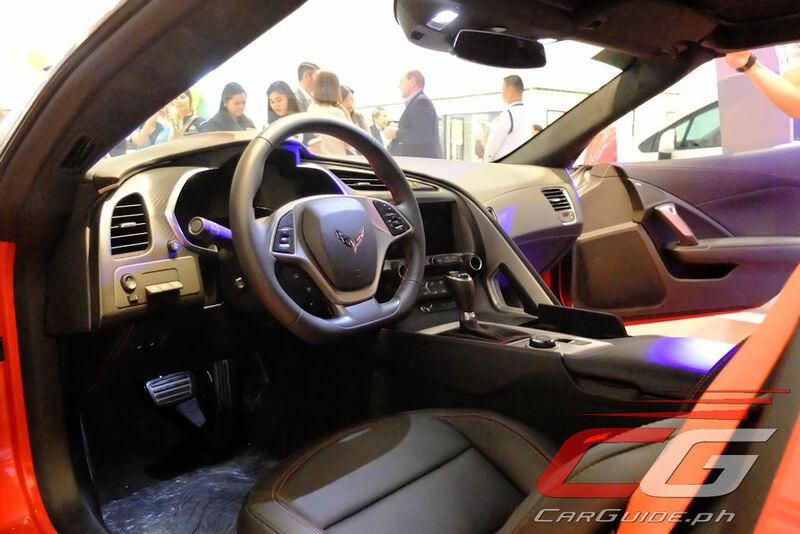 For the Philippine market, TCCCI is bringing in one sole variant of the Corvette: the Corvette Stingray 3LT. 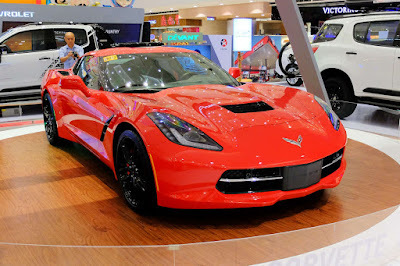 This variant comes with a 6.2-liter small-block V8 motor producing 455 horsepower and 621 Nm of torque. 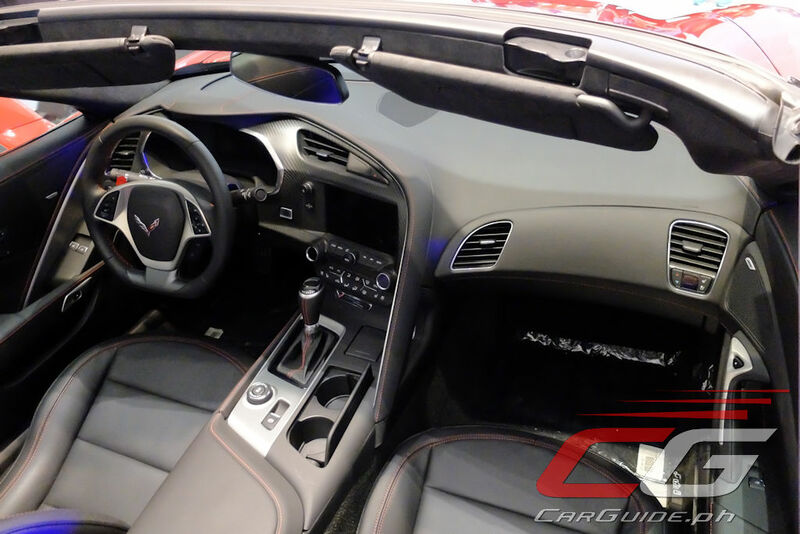 In addition, it has MagneRide or a Magnetic Selective Ride Control for improved handling and comfort, 10-speaker Bose sound system, and a performance data recorder. The 2019 Chevrolet Corvette comes in with a retail price of P 8,546,888. 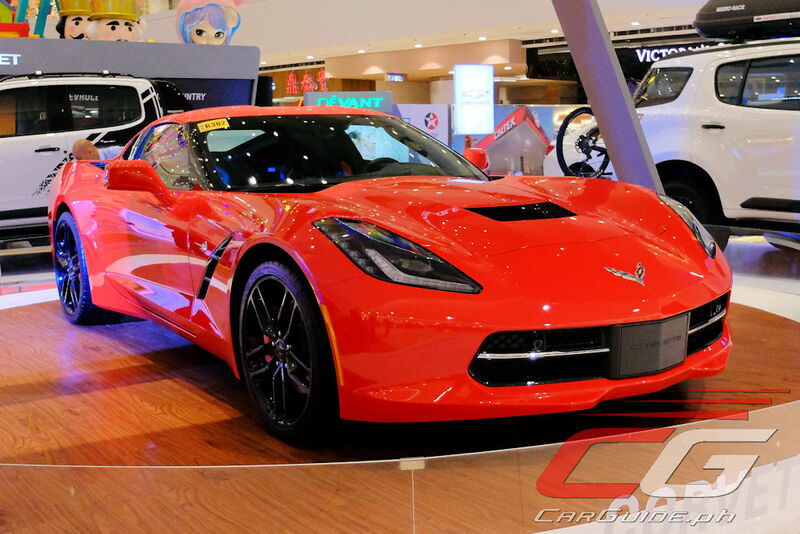 It can be viewed first at the Chevrolet Motorama 2018 from November 22 to 28, 2018 at the Ground Floor of the SM Megamall Fashion Hall.